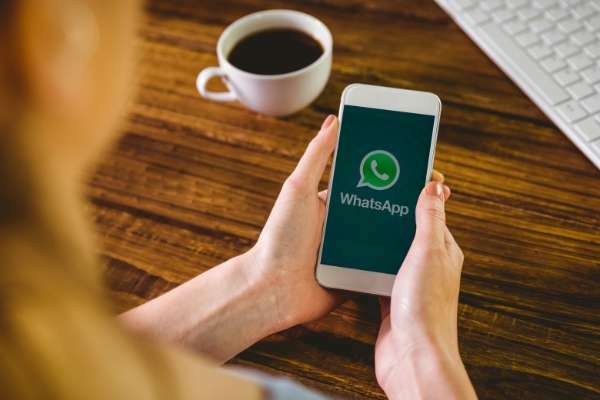 Whatsapp is the most popular platform that’s used by billions of the internet users who install it to take benefits of a large number of their features like free messages, free video and voice call and send photos, videos and many more. Easily install the WhatsApp on every device like Android, iOS Phone, PC, Mac Computer and other smart mobile devices. Most of the users want to hack the WhatsApp account of someone’s. If you would like to hack the WhatsApp account, then it is such an amazing and thrilling idea for you. If you are wondering about how to hack the WhatsApp account and get access to someone’s active information, then NetSpy is the most incredible device which helps to hack the someone’s account easily. With this app, you can get the most incredible services to hack accounts such as call, messages, history, shared photos and videos, and many more. 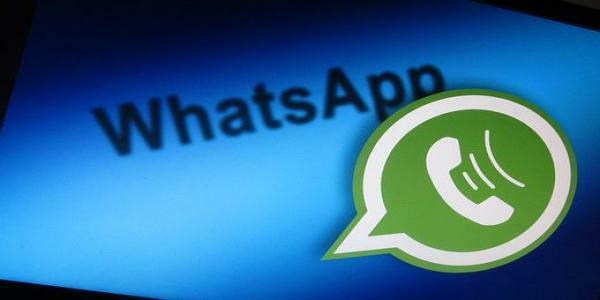 Through Whatsapp, you can share more than billions of messages, and more than thousands of photos are shared on a daily basis through this app. Through this app, you can also do calling and video calling features that have made the application grater as people can talk with one another by face to face through the device. No doubt, through the app, you can easily share photos and videos that things can lead a hacker to have the willingness to hack into one’s Whatsapp account. If you desired to purchase this application, then you have first to visit their official site and make download and install through https://www.netspy.net/whatsapp-hack/. First of all, visit the official website at www.netspy.net. Click on the download and install the application of NetSpy. Install the NetSpy after completion of the process of downloaded. Then, you have to choose the plan and subscription period; moreover, you can also get the free trial. The last step is making your payment via any payment mode. When you make download and install the app, you can easily hack someone’s account. To get detailed information, you can visit their official site netspy.net/whatsapp-hack/.